A British upstart company has joined the race to to launch manned air taxis with vertical landing & take off capability. 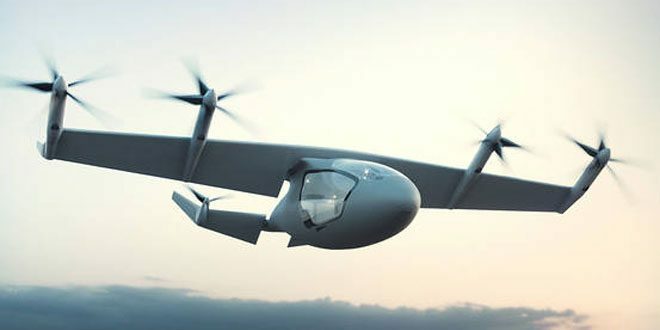 A British energy entrepreneur and one-time Formula 1 racing team owner is entering the race to build new inter-city “flying taxi” services that tap recent aerospace advances. Unlike the majority of flying-car projects from tech, aerospace and automotive entrepreneurs that have captured the popular imagination by seeking to turn aircraft into pilotless, autonomous vehicles, Vertical believes it can overcome regulatory and safety concerns by delivering piloted, fixed-wing aircraft that capitalise on incremental, existing innovations. Vertical is looking to target some of the most congested air corridors in the world with aircraft that don’t require runways but also have enough heft to travel up to 500 miles (800 km), Fitzpatrick said.